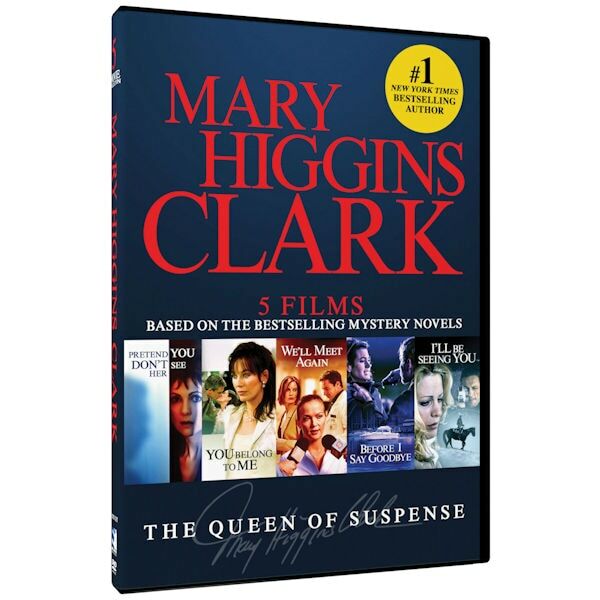 With more than 100 million books sold, Mary Higgins Clark is the reigning Queen of Suspense. This set gathers made-for-TV movies of 5 of her popular books. 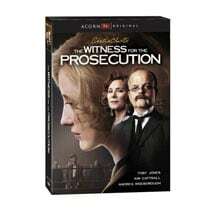 Two of Hollywood's most fascinating femme fatales join to expose deadly deception in a small town. To catch a killer you've got to follow the money, no matter where, or to whom, it leads.